We'll help you choose the perfect wine to go with your meal. 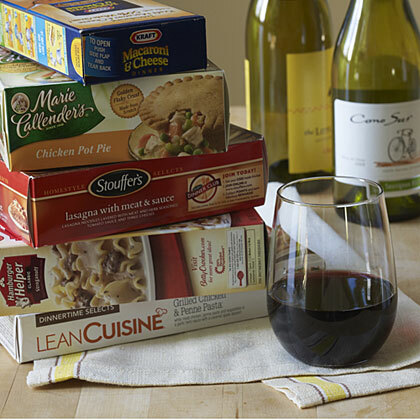 Find great wines and great recipes in one place. By the splash or generous cupful, wines like port, merlot and pinot grigio lend rich flavor to everything from cocktails to stews to dessert. We give you permission to reach for the box at your next party with four of our favorite wine picks. Seven rules of thumb for finding good wine without wasting good money. If you’re headed to a friend’s dinner party, is a bottle of wine enough? Should couples bring two? An etiquette expert weighs in. Official Rosé Season has almost come to a close, but wait! You can drink it all year round—and even if you think you loathe it, we’re convinced there’s one for you.